Android/iOS: Snapchat announced a new feature yesterday that allows any user to delete any messages they send in individual or group conversations. In other words, if you Snapchat message your mum "nice bod", but meant to send that to your favourite friend instead, you can now use Snapchat's "Clear Chats" feature to prevent all the awkwardness ever. 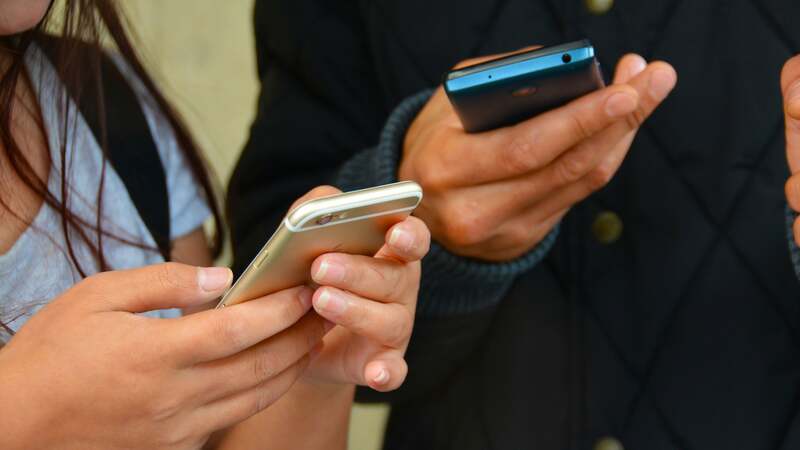 Previously, users could clear their conversations, but not unsend or delete an accidental message. 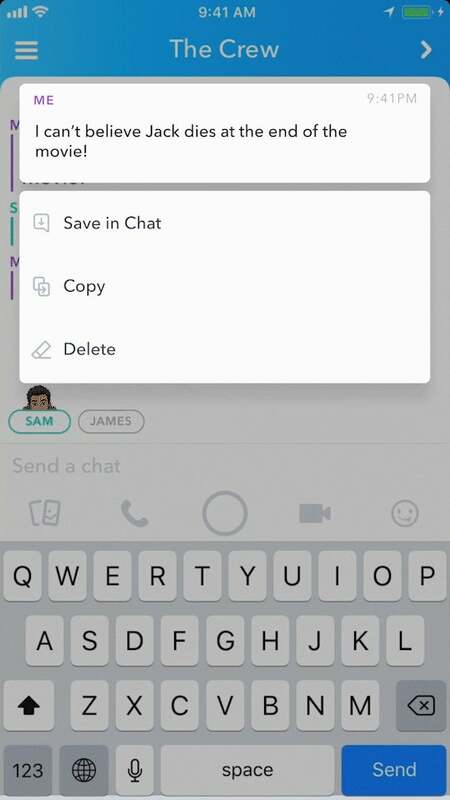 With this new option, you can finally delete a regrettable message - assuming someone hasn't already screenshotted it (oops) and assuming you didn't direct Snap someone an image (can't delete those). This feature, which is rolling out today for Snapchat users, will warn a message's recipients that a message in the chat thread was deleted. However, they will never be able to see what it was if they didn't already view it. To take advantage of the new feature, make sure you're running the latest version of Snapchat for Android or iOS. And if you don't have delete powers just yet, be a bit more careful about what you're sending until you receive the feature at some point over the next few weeks.